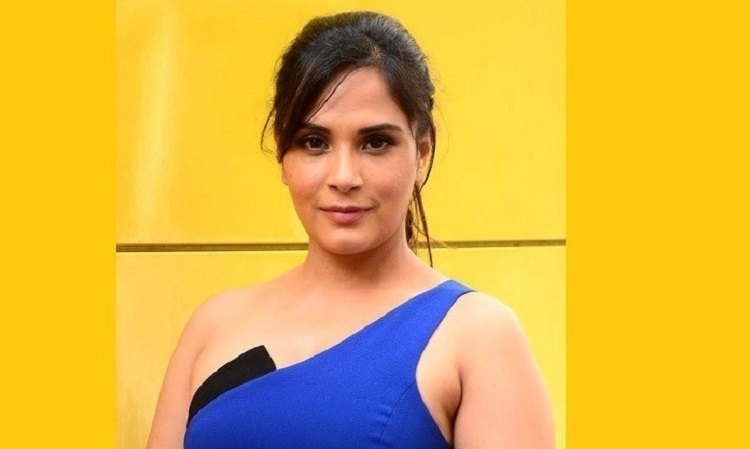 Actress Richa Chadha, who will essay a kabaddi player with Kangana Ranaut in Ashwini Iyer Tiwari's "Panga", finds it great that a number of movies are being written about women sports stars. "It's great to see such a great number of films like 'Panga' being written on female sports athletes. It's important to have representation and such diversity being shown on-screen. To show such stories helps create awareness both for the amazing women we have in the sports arena who are doing so well internationally and it also helps increase the popularity for the sport," Richa said in a statement. Omung Kumar's "Mary Kom">Mary Kom" on boxer M.C. Mary Kom">Mary Kom brought the spotlight on women sportspersons, and now films are being made on icons like Saina Nehwal and Sania Mirza.